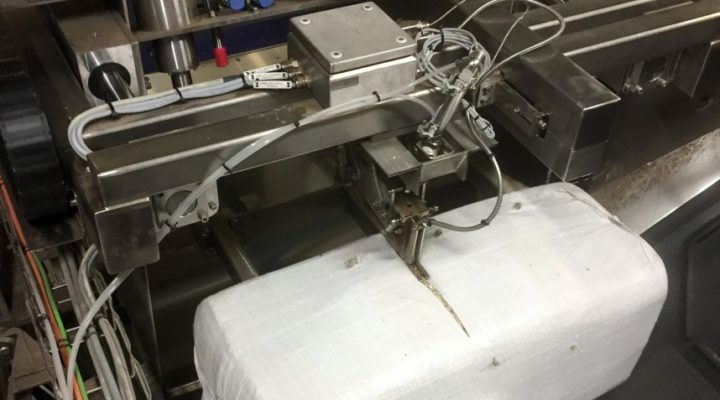 CP Kelco has collaborated with ODIN Engineering on the development of a simple and robust quality solution that prevents plastic shreds in production and lowers maintenance costs significantly. Bosch Moeller & Devicon’s cooperation with ODIN Engineering gives them a skilled team of external engineers and constructors. 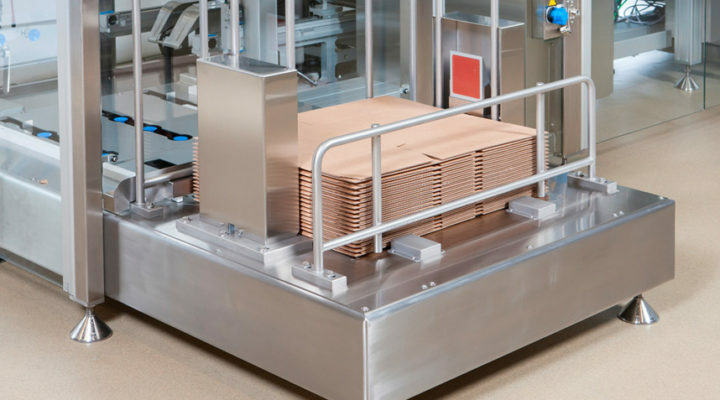 Most recently, ODIN Engineering has contributed to the design, construction, production and assembly of a complete machine unit for the production line in a large palletising plant. 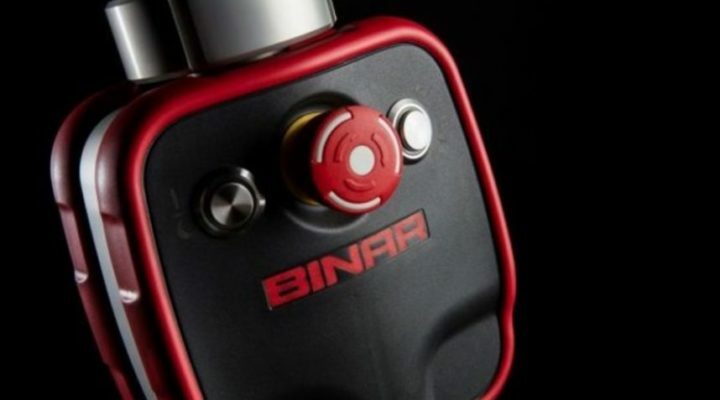 From 1 February 2018, ODIN Engineering has been Binar Quick-Lift Systems’ partner for service, spare parts and installation. “With many years of experience in the industry as a well-known supplier of high-quality products and services, ODIN supplements our team very well”, says Binar Quick-Lift Systems. Custom machinery with high quality, operational reliability and full service. ODIN Engineering is the safe choice for leading industrial companies who seek innovative solutions for complex challenges. Do you want to stay updated on the custom machinery and industrial solutions of the future? Sign up for our newsletter and stay informed about our events, latest news and reference stories. Do you want to stay updated on the custom machinery and industrial solutions of the future? Sign up for our newsletter and stay informed about our events, latest news and reference stories.